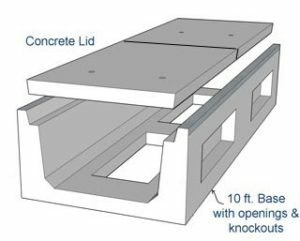 Our H10 Light Traffic Trench is rated for 16,000 lbs/axle traffic and is constructed of steel reinforced, 5,000 psi concrete with galvanized impact channels on the top of the walls. The Bases and Lids are available in a wide range of widths and depths to accommodate any application from cables to pipes. 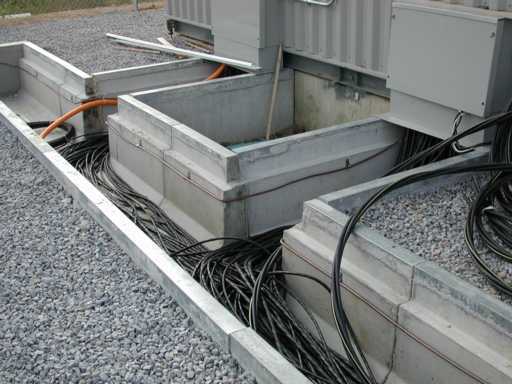 Cable access and drainage is made easy with standard open bottom design and sidewall knockouts. 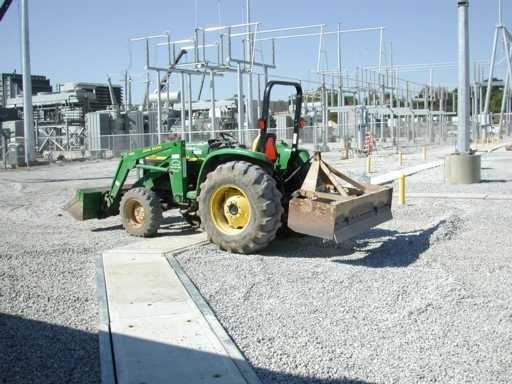 This trench will handle utility vehicles and most site traffic at less cost. Rated (16,000#/axle) Light Traffic – not an AASHTO rating but basically half of our HS20 trench. 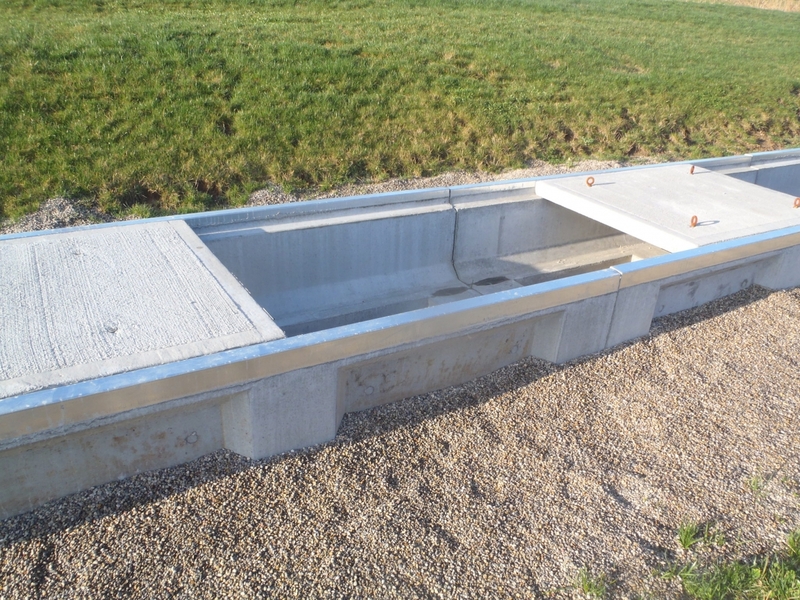 Bases – 10 ft sections standard. 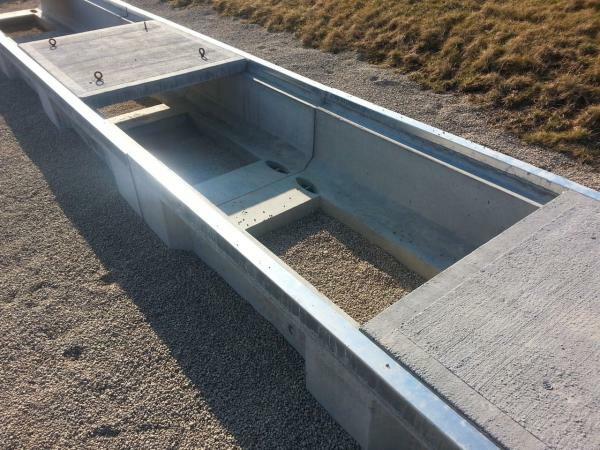 Steel – 15 to 40 inches long, man removable. 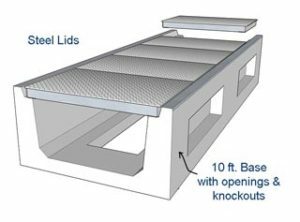 Ventilation lids- bar grating style lids for air flow. Pipe, cable supports, unistrut, weld plates etc. CAN NOT be embedded.